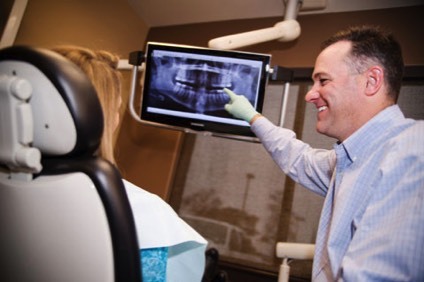 Dr. Mahaney is a Lubbock native, attending Coronado, Lubbock Christian University, and later graduating dental school from University of Texas Health Science Center in San Antonio. He has been practicing dentistry since 1996. 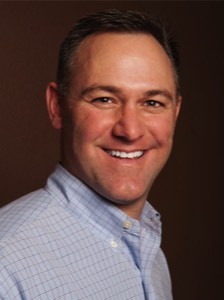 An avid outdoorsman, he enjoys hunting, fishing and spending time with his family. His wife Kelly, also from Lubbock, is a devoted mom to their four children and active with church and Frenship school events. Dr. Mahaney has been active with several mission trips sharing his love of dentistry with countries in Africa, South America and Central America.